Advanced real-world proximity marketing technology. 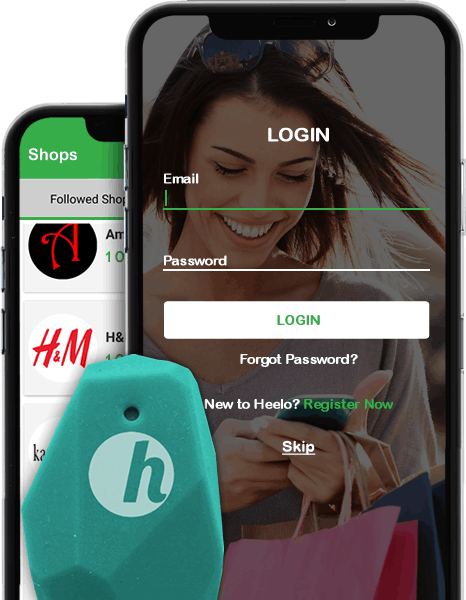 Heelo™ uses leading edge beacon technology and Heelo™ Ping System to instantly push promotional notifications to consumers. Our secure online management platform and data visualization help businesses create real-time actionable campaigns. 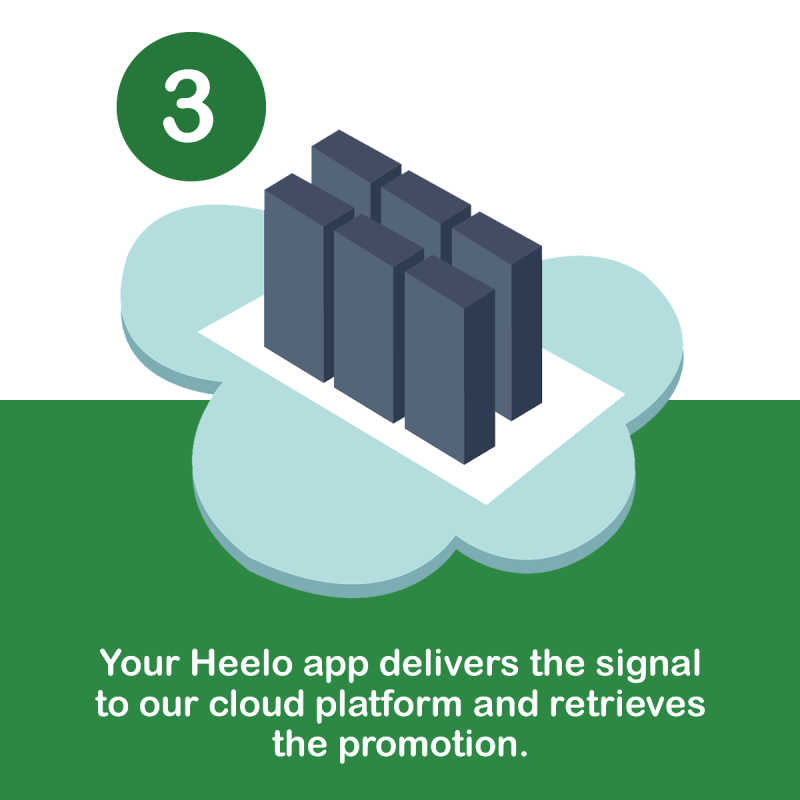 The Heelo™ Experience campaign management platform also offers complete data management and reporting. 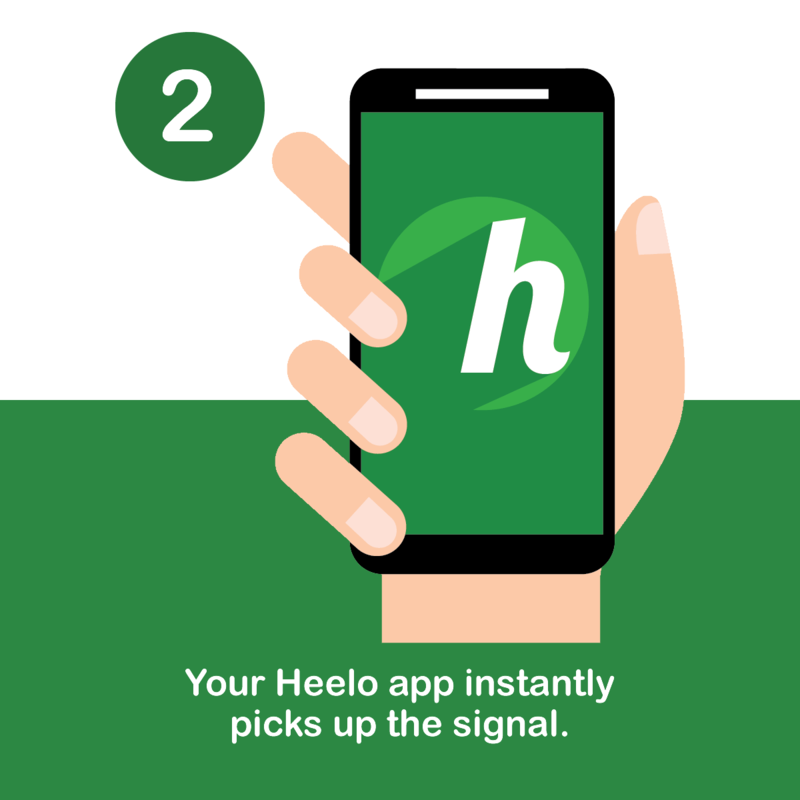 Download the Heelo™ app and see for yourself how our technology works first hand. 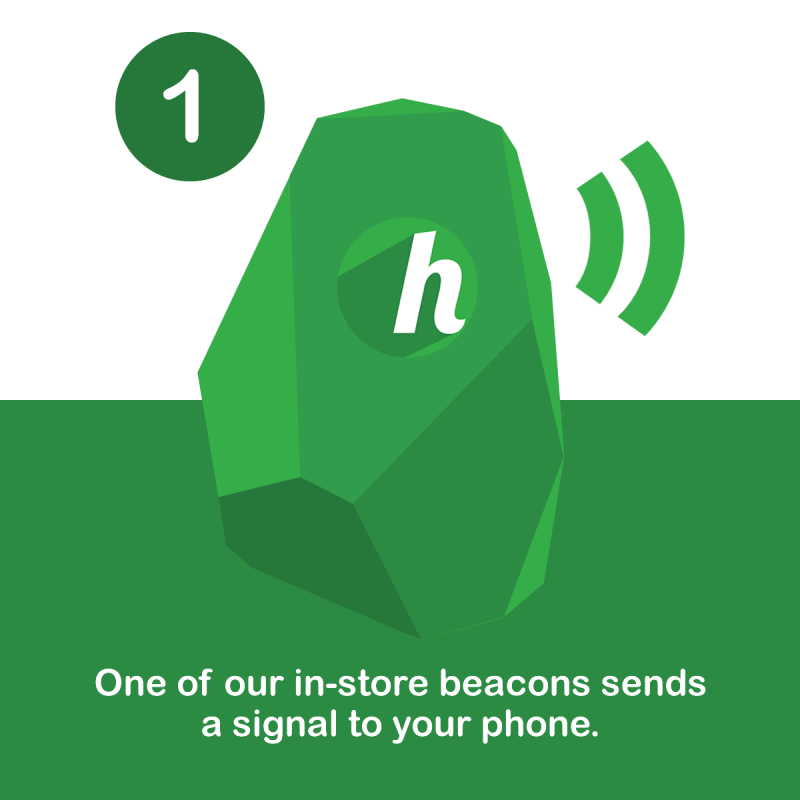 Get notified of all the great promotions as you shop in-store or nearby. Best of all it's completely free.